RCCAOI National Rnd 1 race report. 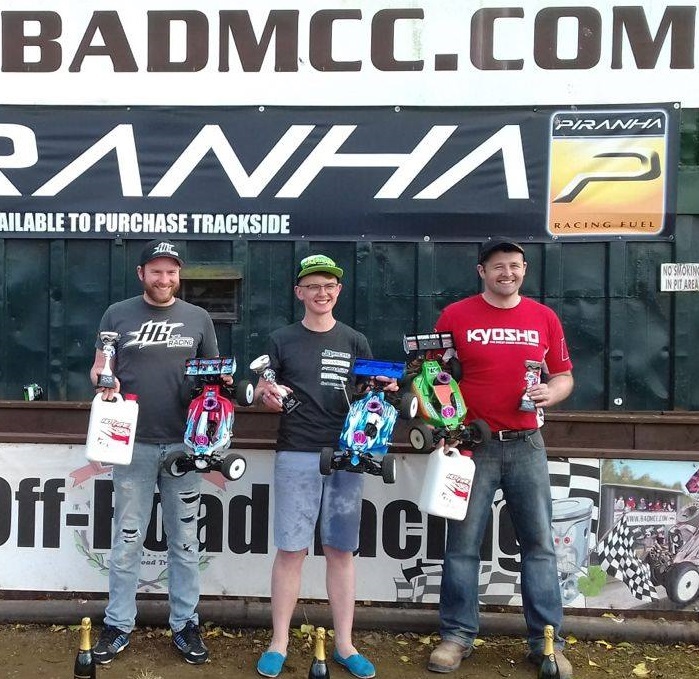 The National series got off to a flying start in Aghalee for round 1, on the 13th of May last. The weather was good, the attendance was high, and the facilities were among the best in Europe. 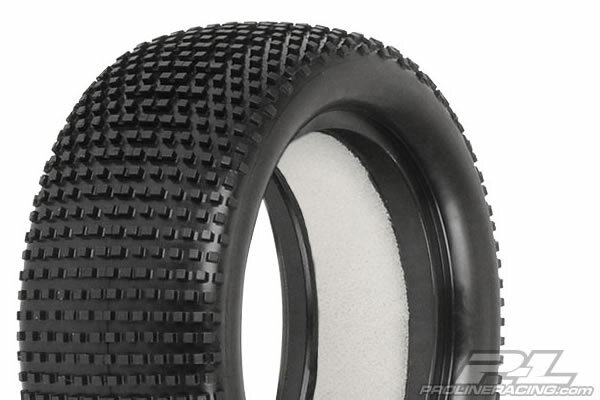 The track was high grip, due in part to the repeated application of a molasses solution, and in part to the highly compacted nature of the dirt sections, which meant tire choice was critical. The practice went off well, and gave everyone plenty of track time to get their set up right, their engines tuned and their driving lines dialed in. Out of the heats Bradley Baird took the Top Qualifiers position in Nitro with his JQ, Alan Scroggie had the number two spot with his Hot Bodies, with Paul Myles in the three slot with Kyosho. This was also the result of the A final in Nitro, consistent driving from these three drivers. 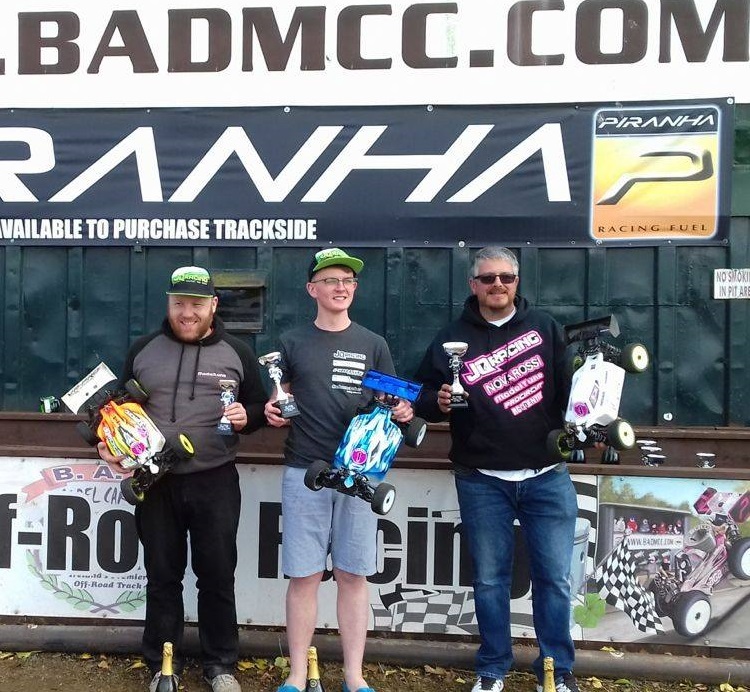 In Electric class, Bradley took the win making it a double for team Baird, David Telford came in second, with Andrew Rennick taking third, all three drivers running JQ, so a good result for JQ in the E buggy class. We just want to give drivers some information in advance of Round 2 of the 1/10thOff Road Electric Nationals. There`s plenty of pitting and room for tents if you prefer, but bring your own power. Please see www.badmcc.com for location details. You must be a member of the RCCAOI and an affiliated club to race. Please join before the race day, membership is online and there will be no forms on the day. Next weekend marks the beginning of the Rccaoi 1/8th Scale National Championships. The series is being run this year over four rounds, in four different locations. The best three to count for the Championship. Saturday, gates open at 10:30am, open practice from 12 noon to 5pm. Sunday, gates open at 7.00am, with open practice from 8.00am to 9.30am. Booking in closes 9.30am sharp, with the first race off the line at 10am. Race Fees, Saturday €8, Sunday €12. You must be booked in and paid before using the track. it is NOT possible to register or pay at any track or at any round. Round 1, next weekend is being held at Badmcc one of the best 1/8th scale off road tracks in Europe. 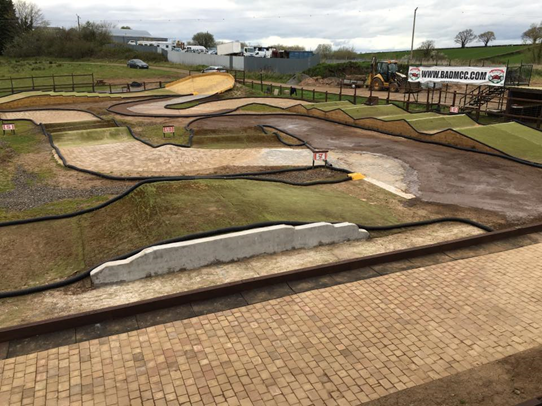 A mixed surface facility, featuring dirt, brick paving, timber berms, crazy paving, rubber tiling, astro turf, and a few sugared corners to keep the drivers on their toes. The facilities are also second to none with covered pitting areas, multiple compressed air lines, a well elevated 40-foot rostrum, and overnight camping available on request.